Kennedy, 41, is the former chief operating officer of SVB Analytics, an offshoot of Silicon Valley Bank. Blue, 35, learned his trade at the investment-banking firm de Visscher & Co. in Greenwich, Conn. Two years ago they quit comfortable posts to form Privateer Holdings, a firm that operates on the Kohlberg Kravis Roberts model: they buy companies using other people’s money and try to increase their value. What sets them apart is the industry in which they invest. Privateer Holdings is the first private-equity firm to openly risk capital in the world of weed. Or as the Privateer partners prefer to call it, “the cannabis space” (@NYTimes). Vermont Gov. Peter Shumlin (D) signed a bill on Thursday decriminalizing the possession of small amounts of marijuana. The new law, which goes into effect on July 1, will remove criminal penalties on possession of up to an ounce of cannabis and replace them with civil fines. “I applaud the Legislature’s action to decriminalize the possession of small amounts of marijuana," Shumlin said last month, announcing his support for the bill. 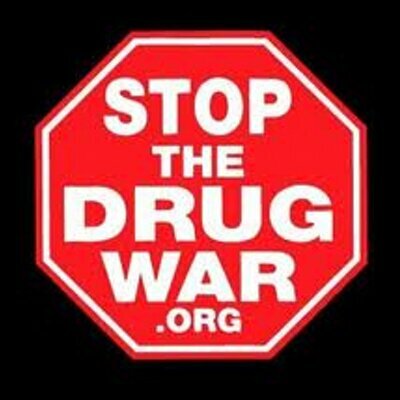 "Vermonters support sensible drug policies. This legislation allows our courts and law enforcement to focus their limited resources more effectively to fight highly addictive opiates such as heroin and prescription drugs that are tearing apart families and communities." According to the new measure, first-time offenders will not get more than a $200 fine for possession. The fine will increase for repeat offenders. Under the law, marijuana possession will no longer result in the creation of a criminal record.